Blockbuster movie producer Jerry Bruckheimer and his best-selling novelist wife Linda have another hit. The high-powered couple’s Brentwood home, which was listed for $11.9 million, is in escrow, Variety reported. The buyer and final sale price is still unknown. The 9,030-square-foot home first hit the market in 2015 with an asking price of $14.5 million but ultimately saw a few price drops. The International-style estate on Highwood Street was designed by architect Thornton Abell in 1965. It has seven bedrooms, seven bathrooms and a master suit located in its own wing with a private garden and double baths. There is also a detached guesthouse with a fireplace, bathroom and kitchenette overlooking the swimming pool. 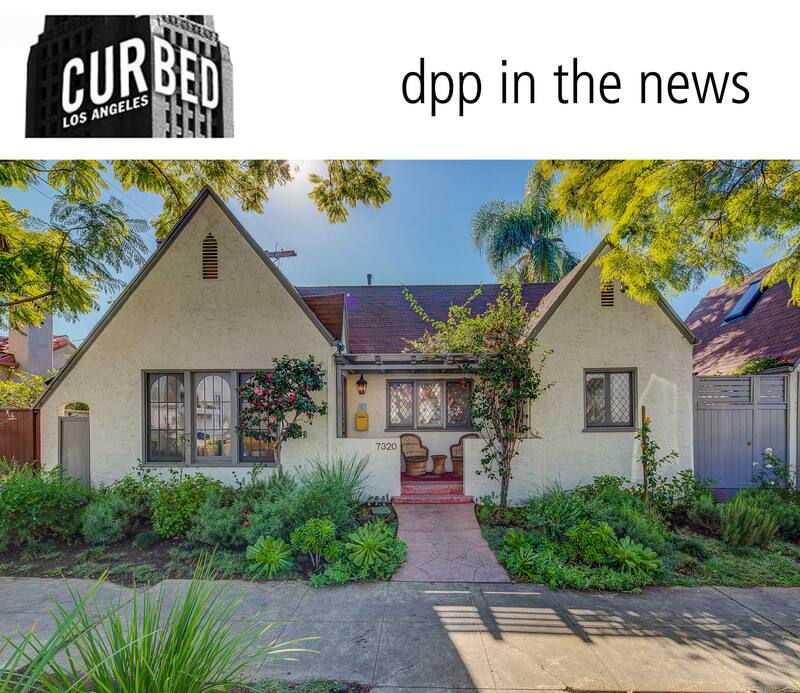 Mike Deasy and Sara Clephane of Deasy/Penner & Partners were the listing agents. Bruckheimer, who has a about a dozen projects in the works such as “Beverly Hills Cop 4” and “Pirates of the Caribbean 6,” purchased the home in 1985 for $1.86 million, according to property records. The couple has a collection of real estate properties including a townhouse in Venice, a home in the Hollywood Hills and a nearly 20,000-square foot Italian villa in Beverly Hills that was purchased from fashion designer Georges Marciano in 2013 for $23 million, according to multiple news reports. They also own a more than 400-acre ranch in Ojai, adjoining penthouses in Miami Beach, Florida and a 1,600-acre camp in Bloomfield, Kentucky.